Internet technology is leading in transforming educational system by allowing different types of interactions among various educational institutions, all participating in global online innovations. In particular, educators have realized that technology enhanced learning, e-learning to be specific offers flexible and potent ways to accomplish wide spectrum of opportunities to relieve academic staff of excess workload and provide them with sufficient time to improve performance. Cloud computing technology can benefit educational institutions to provide human and material resources including course experts, digital contents, virtual laboratories and interactive classes, facilitate research, share knowledge, establish collaboration, support user mobility and perform computationally intensive laboratory experiments. However, extending cloud novelty and numerous benefits to rural e-learning raises many sustainability challenges. This work probes into how cloud computing can be effectively explored to mitigate rural e-learning sustainability challenges by utilizing descriptive research and scoping review approaches. The purpose is to raise awareness among stakeholders of educational institutions about prospects of using cloud computing. New issues of e-learning sustainability are discovered for future studies by considering focused areas of previous researchers and existing gaps. 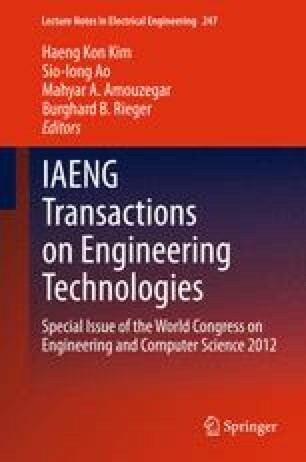 This work found energy and security as emerging sustainability issues in cloud computing applications to education.